A forest and parkland course among ravines. Created from natural conditions. Slightly hilly course with beautiful tree population. 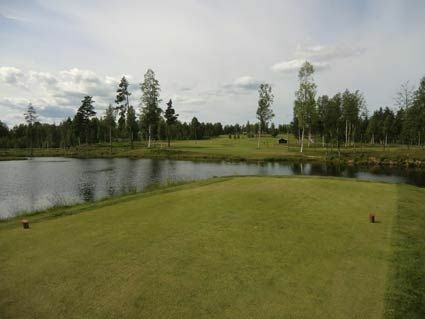 Scenic area where some challenging holes offer stunning views of the neighboring Västerdalälven. 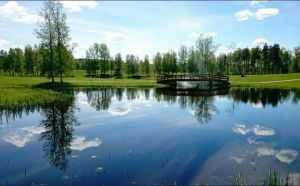 Gagnefs Golfklubb - Gagnefs Golfbana is not yet in our pool of Golf Courses for orders.